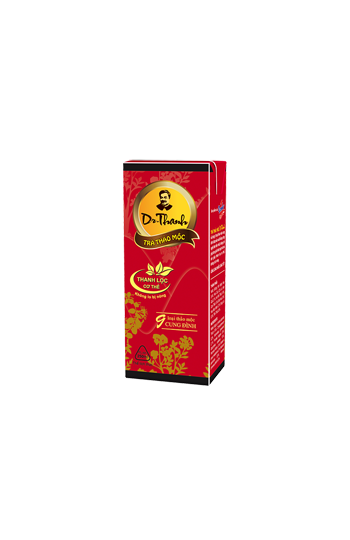 Made from a combination of nine different herbs, Dr Thanh Herbal Tea has been especially developed to help you relieve inner health when battling the everyday tolls of modern life. By using an Aseptic environment, we are able to retain a greater essence of the range of natural herbs including honeysuckle, chrysanthemum, monk fruit and liquorice. 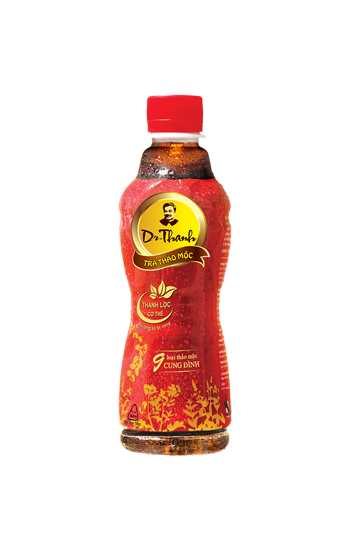 It has been proven in clinical trials that the herbs used in Dr Thanh Herbal Tea help purify the body and rid the system of toxins. 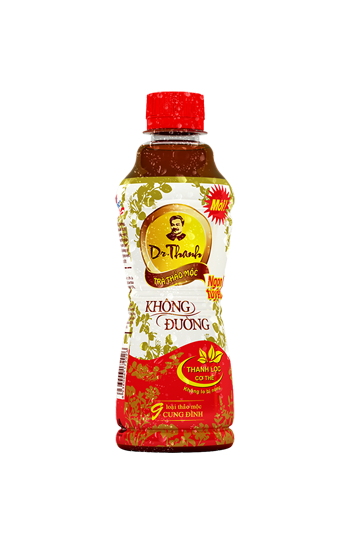 Dr Thanh Herbal Tea is free from artificial preservatives and flavourings.